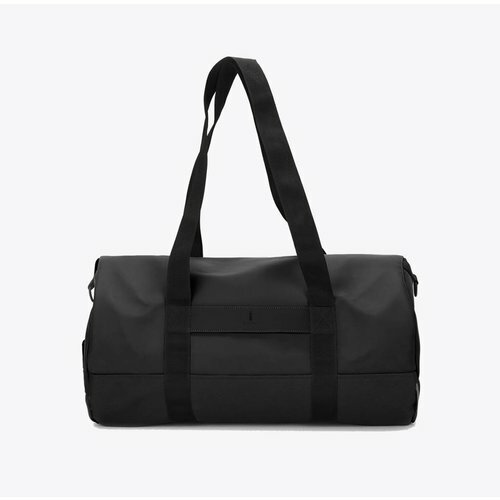 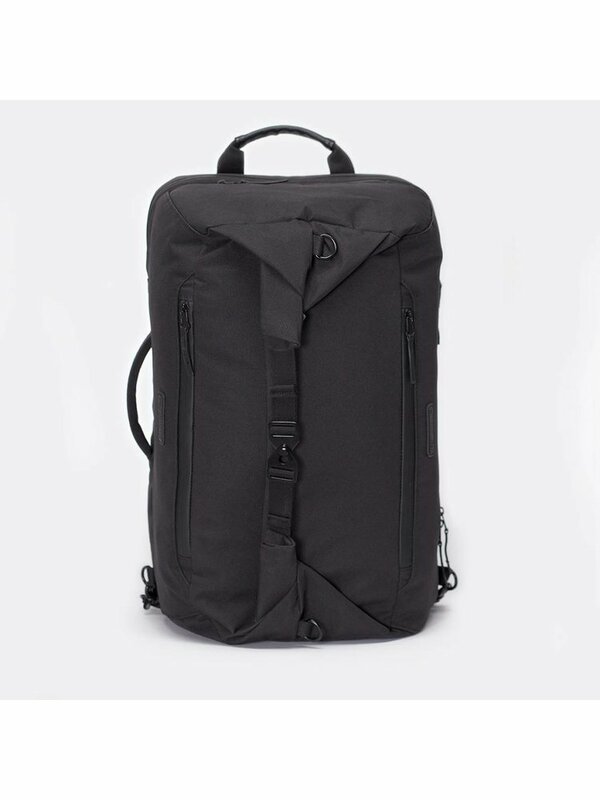 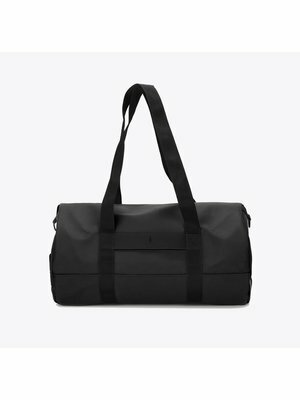 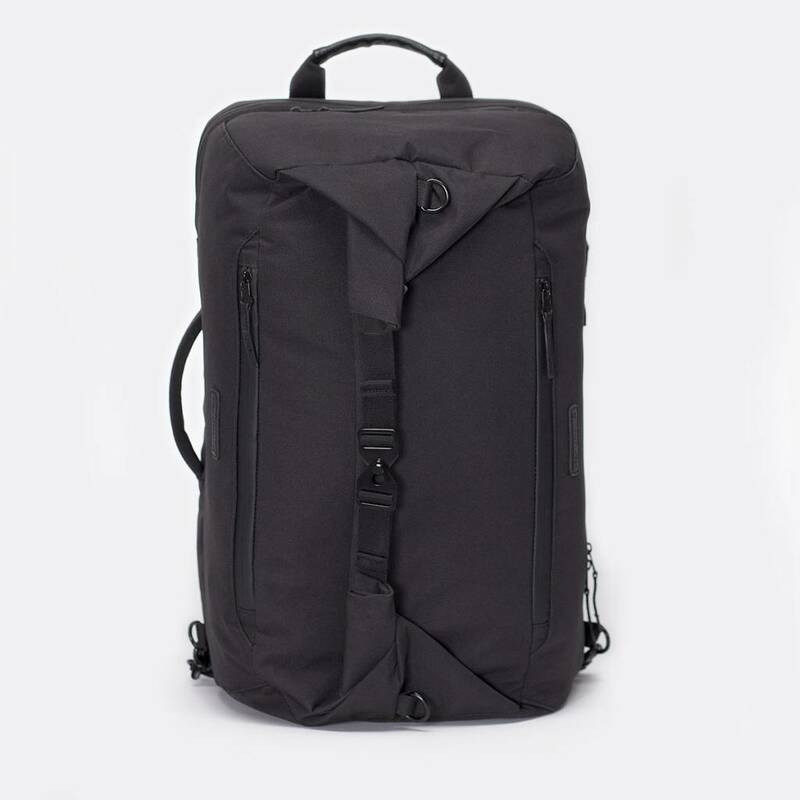 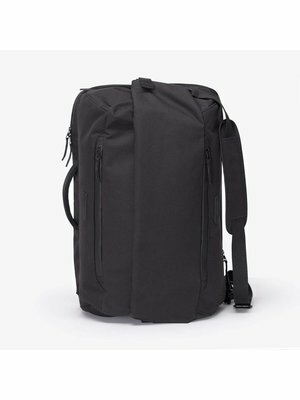 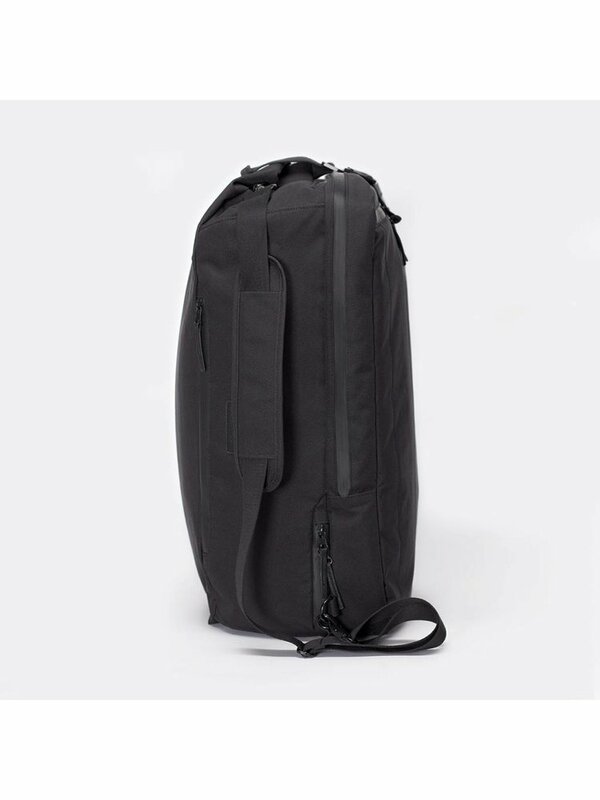 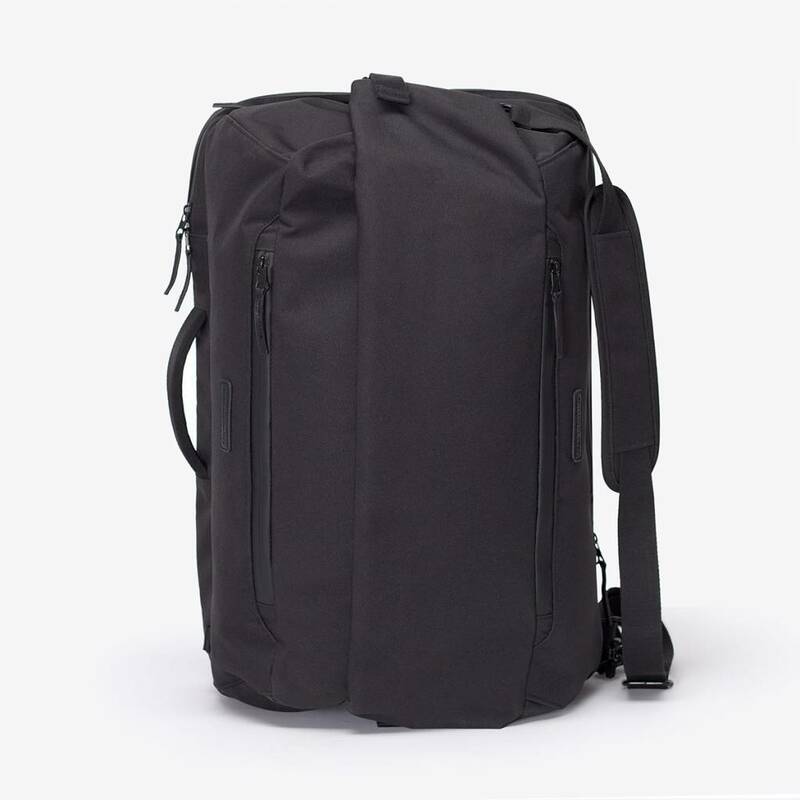 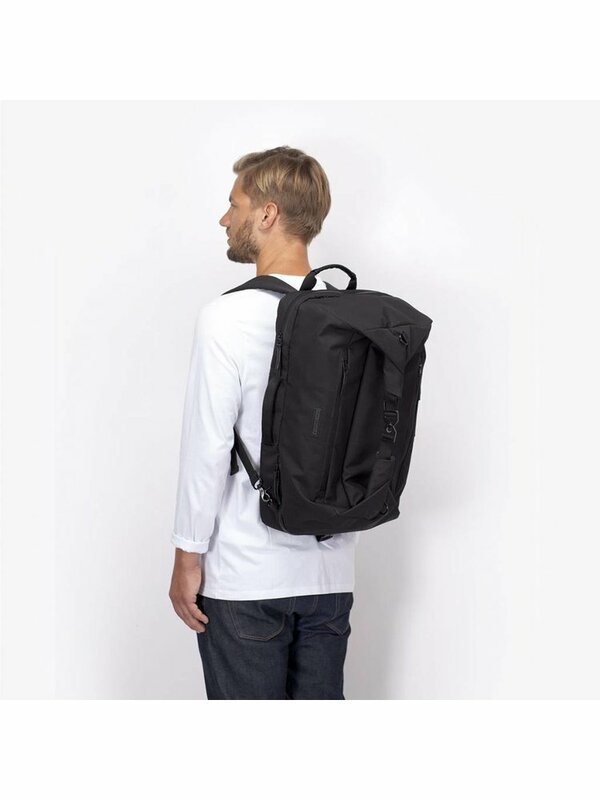 This waterproof Rasmus backpack Black is a sturdy and versatile bag that can be used as a backpack and as a weekend bag (cabin approved). 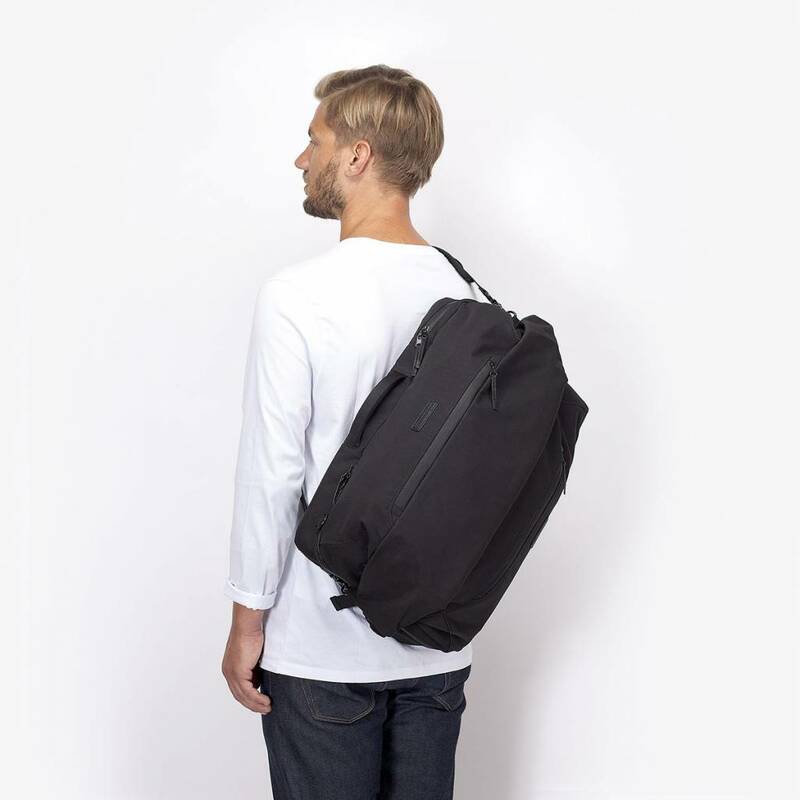 The Rasmus can be closed in several ways, so that regardless of the content you can perfectly adjust your bag and maintain a sleek look. 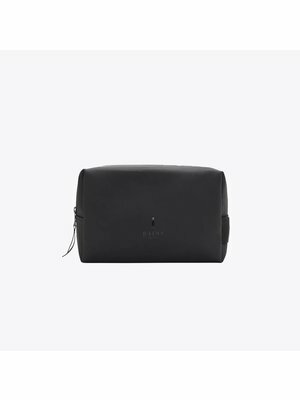 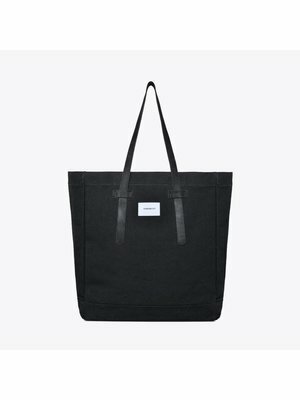 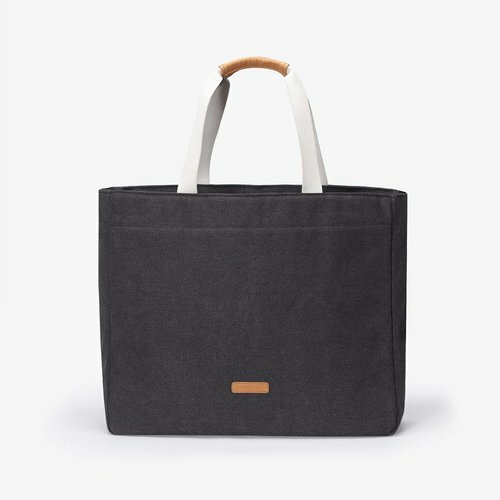 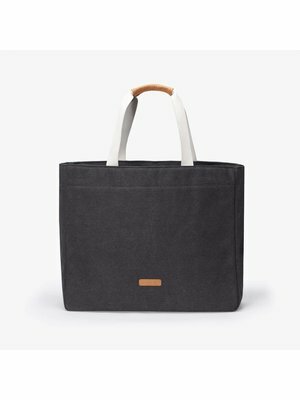 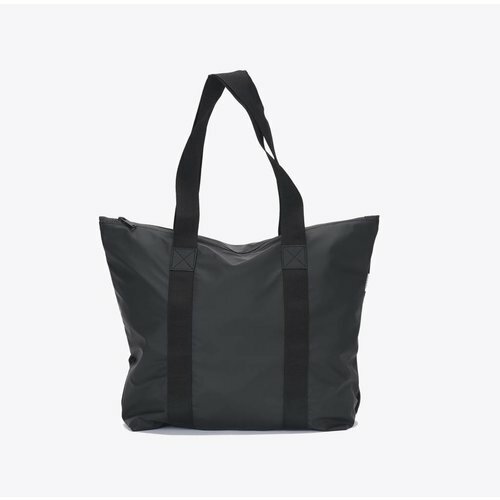 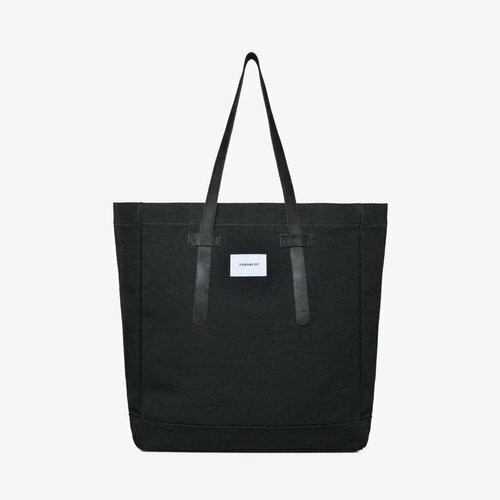 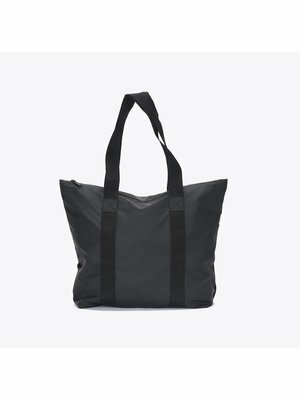 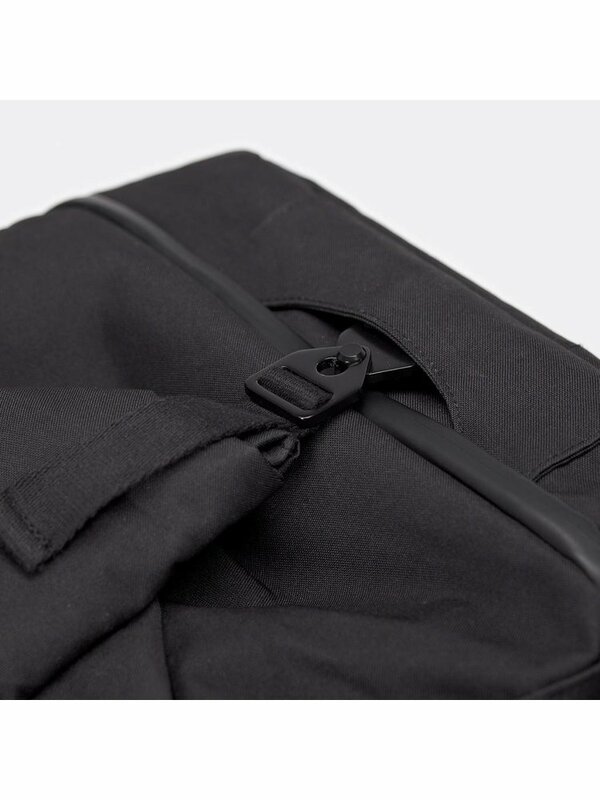 Thanks to the vertical zipper, the bag is easy to fill and you can take good care of all your belongings. 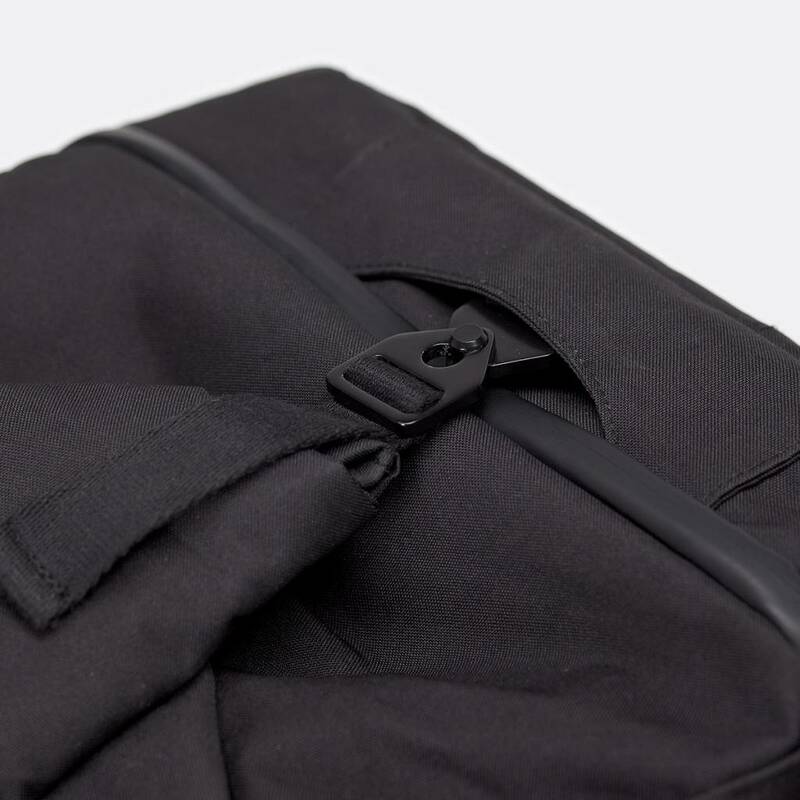 The roll-top closure system in combination with straps on the inside ensures that the space of the backpack can be used optimally, or that the bag can be made smaller when you are not carrying a lot. 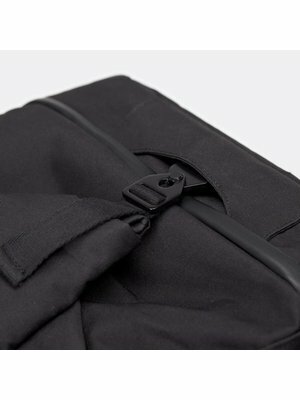 If you want to use the bag as a weekend bag, you can easily store the shoulder straps in the zipper pocket at the back. 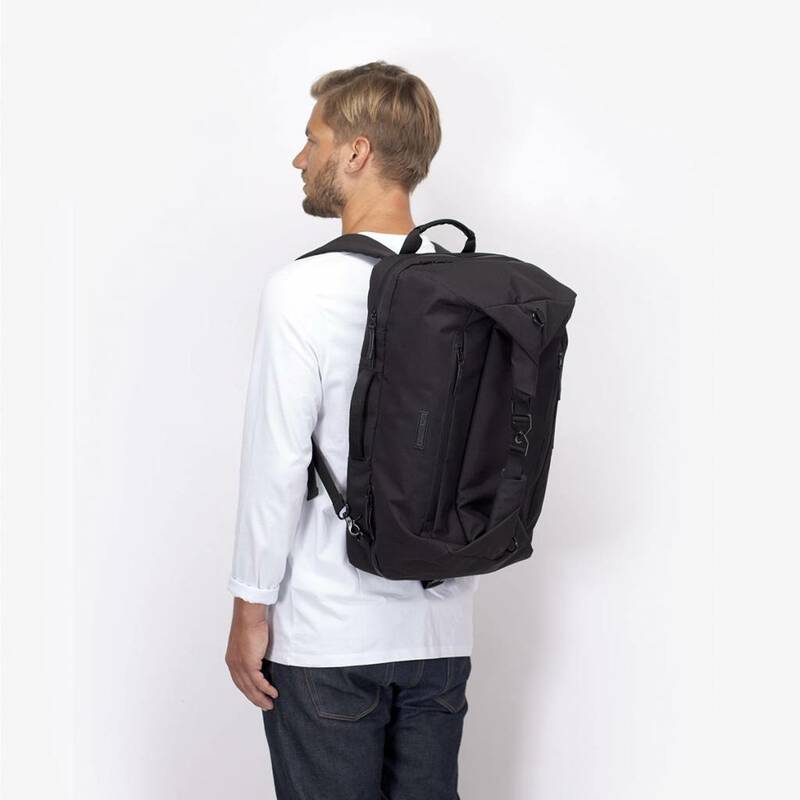 The adjustable shoulder straps and the back of the Rasmus backpack are even padded for extra comfort. 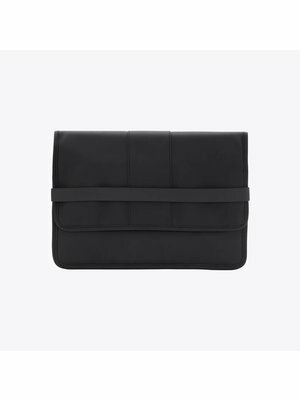 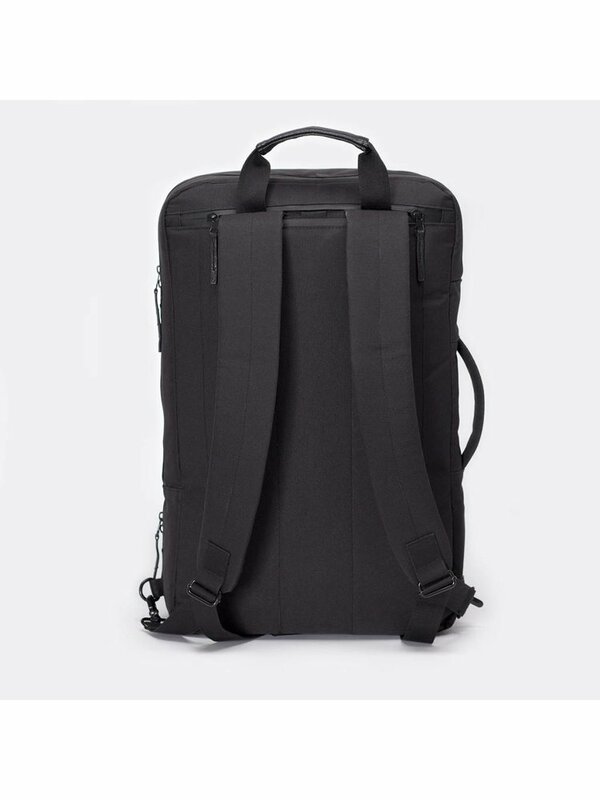 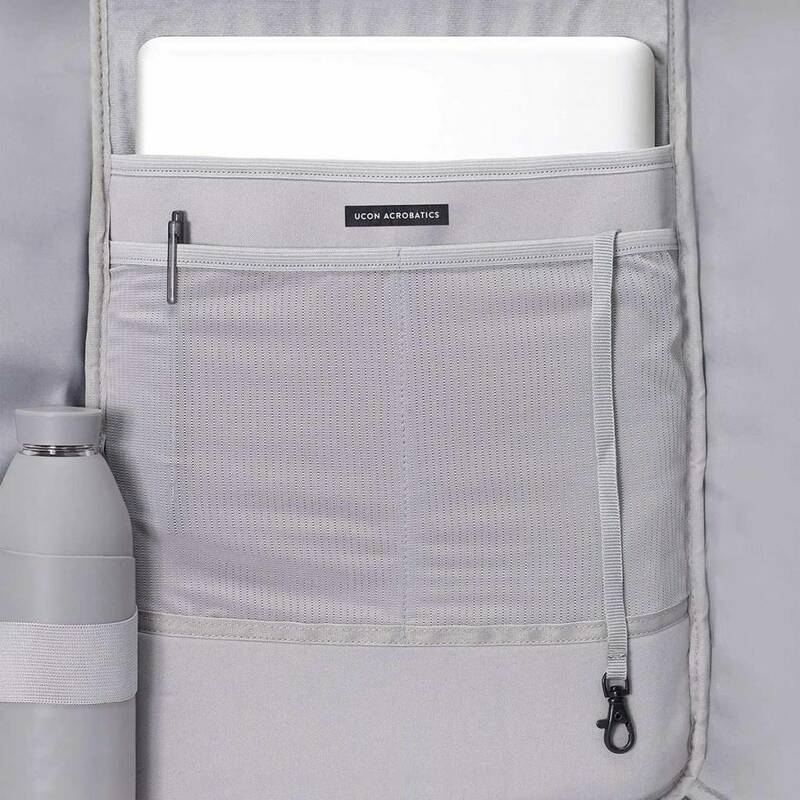 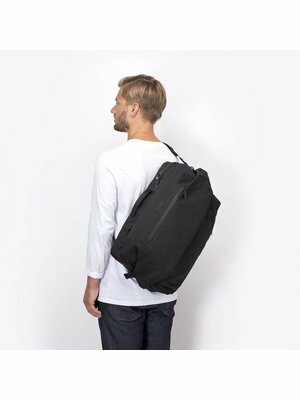 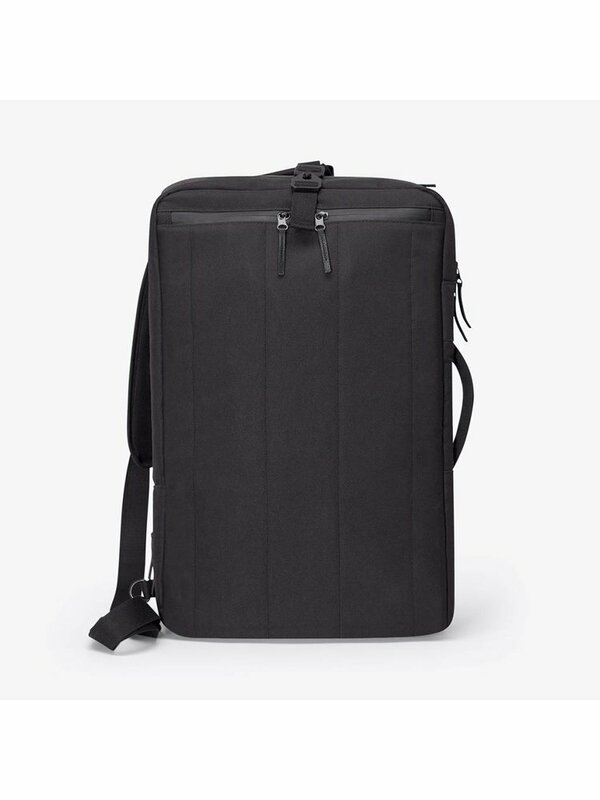 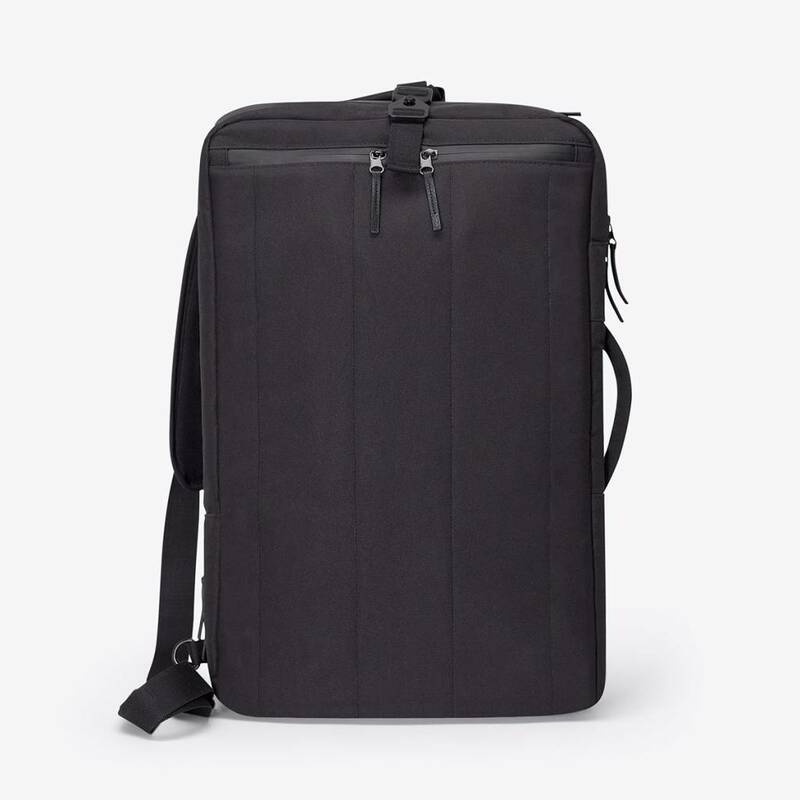 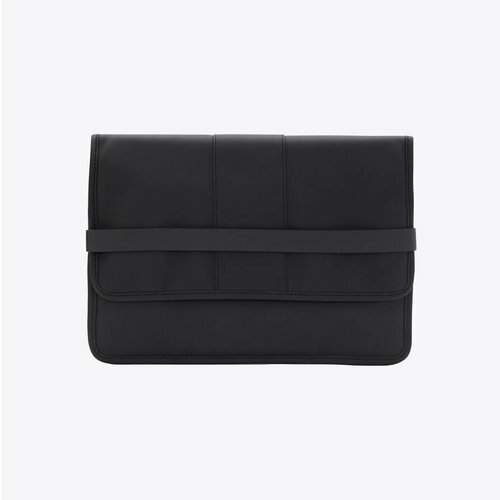 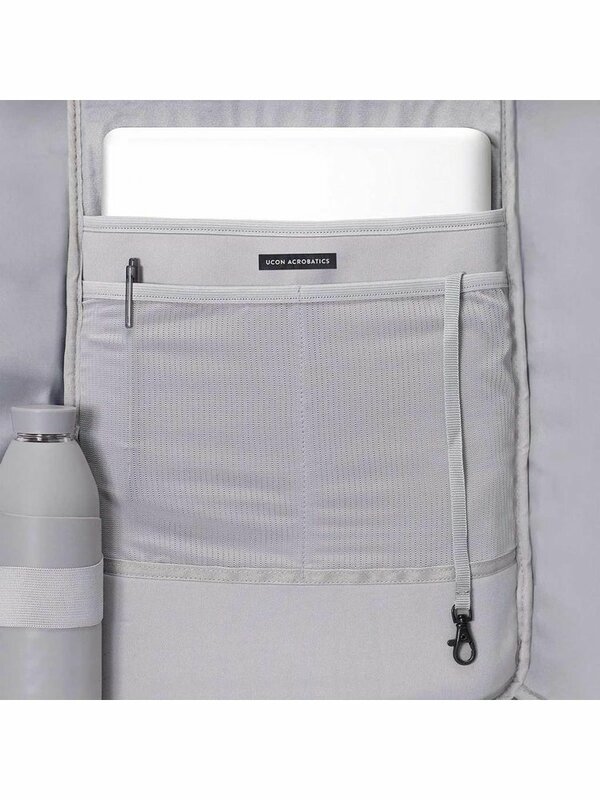 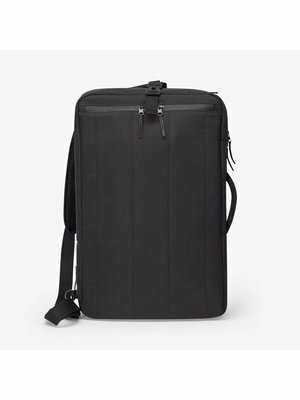 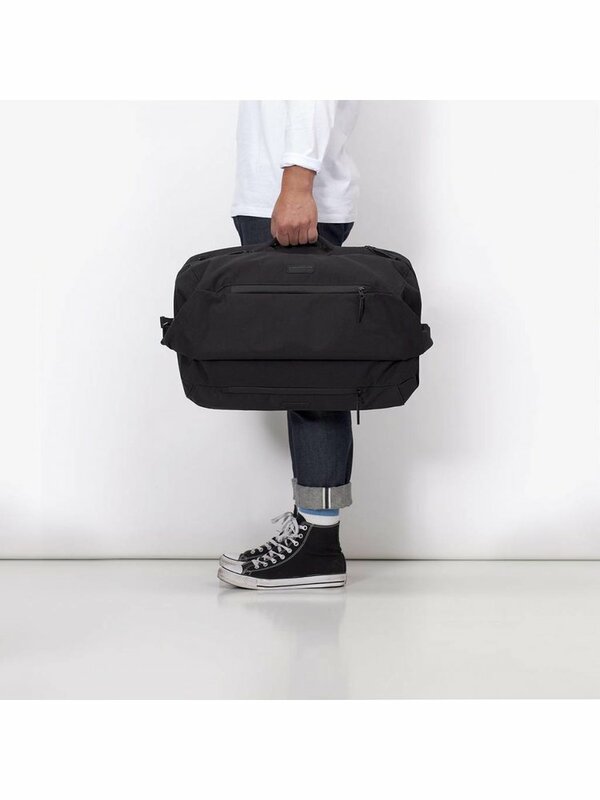 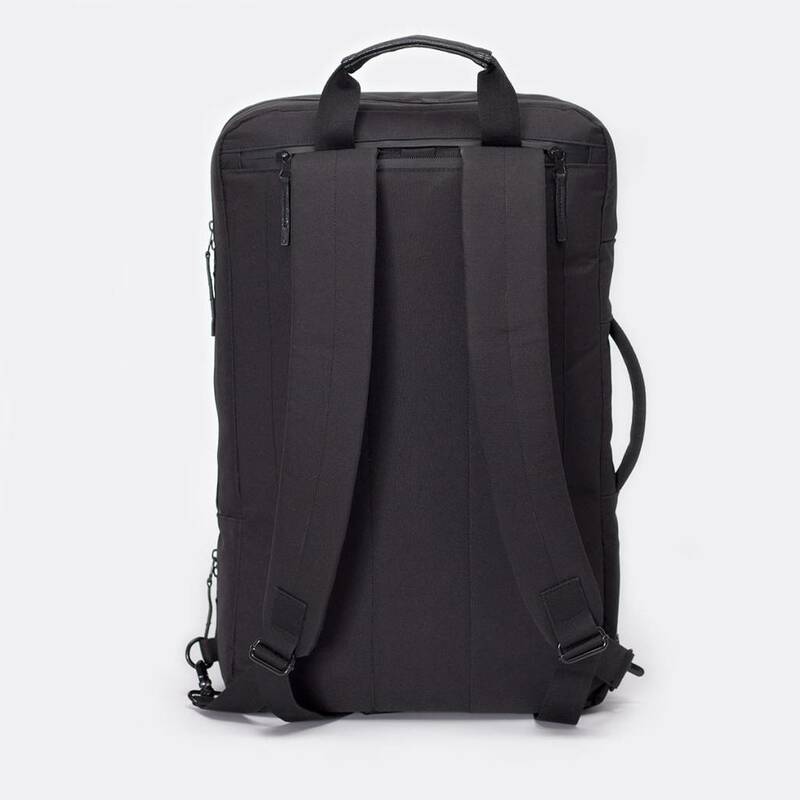 This Rasmus backpack provides a 15.4 inch laptop compartment and has two extra pockets and one large zipper pocket for storing a phone and wallet. 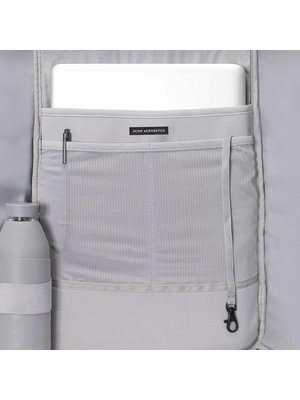 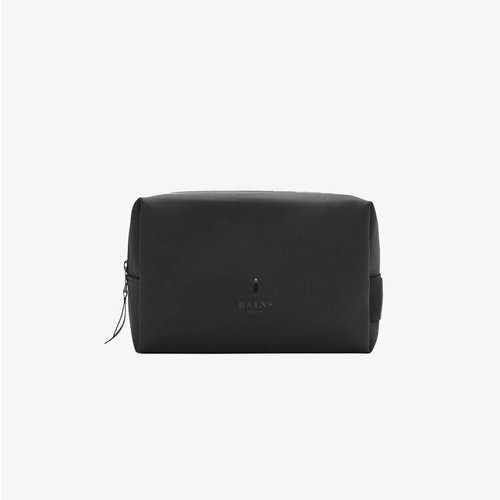 On the outside there are 2 zipped compartments at the front and 1 small hidden zipper pocket at the top/back. 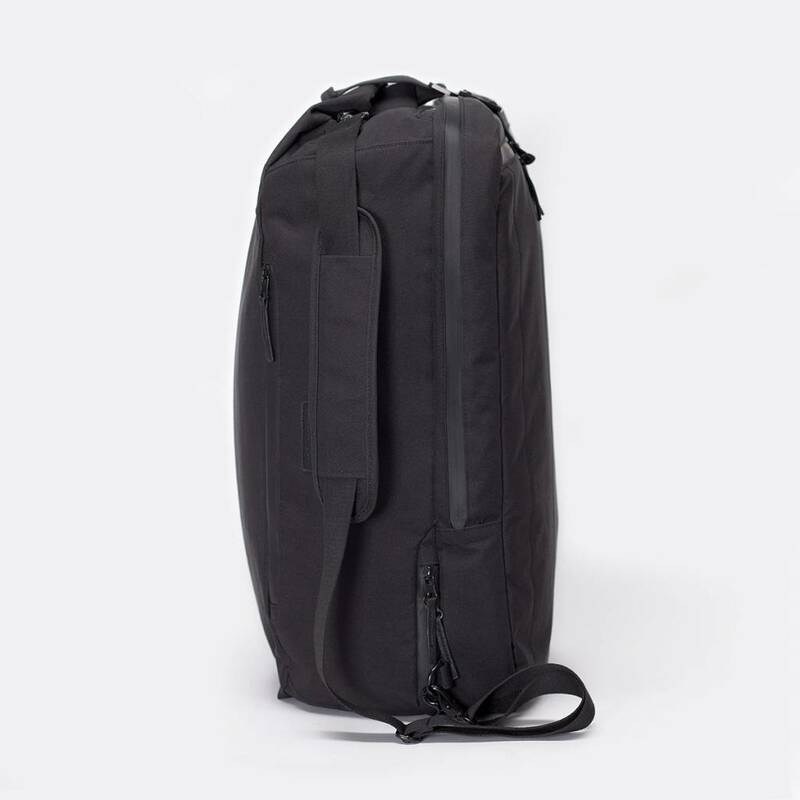 The exterior of this Stealth backpack is made of recycled PET bottles with a durable and waterproof phthalate-free TPE coating.